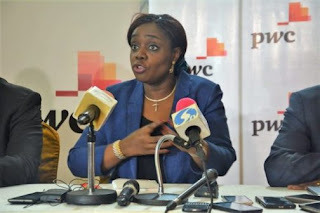 Mr Oluyinka Akintunde, Special Adviser to Adeosun on Media and Communications, said this in a statement on Sunday in Abuja, on the achievements of the Minister of Finance, Kemi Adeosun, since her assumption of office in November, 2015. He said the minister played a leading role in setting up the Presidential Initiative on Continuous Audit (PICA), which oversees the utilisation of public funds under the present administration. “She has remained very innovative in churning out reform policies and initiatives that have helped, in no small measure, to stabilising the Nigerian economy, and putting it on the path of sustained growth,” he said.